2009 was a dark year for the auto industry. Sales were plummeting, companies were going bankrupt, and GM was sending out drivers like lambs to slaughter behind the wheel of the Chevy Cobalt. Well, we’ve come a long way since then. GM has been exposed (punished? come on now) and the automotive market is blooming once again. According to the newest report coming from the IHS (released late last week), global vehicle production is set to expand by 21 million units annually over the next 7 years. This would put the world at a production rate of 106 million vehicles per year! So, where is most of this growth happening? 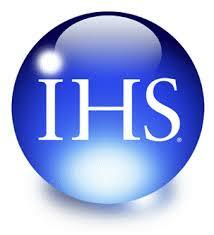 Fortunately, the United States is still in the game with China, also receiving a positive projection in the IHS report. Undoubtedly, the auto industry is and has always been a huge segment of the American economy, so this is certainly a big announcement. But, it’s no surprise, either. In the last year, the American auto market has been visibly alive and kicking. Just take a look at the recent statistics. Over the last four years, American sales have been increasing, with sales increasing by 50% since 2009. In April of this year, things were no different. 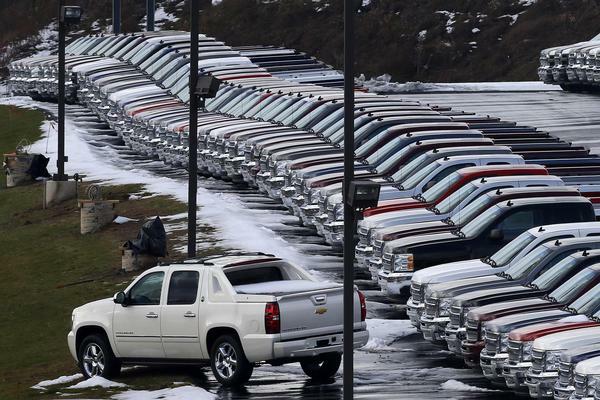 In fact, the American auto industry sold nearly 1.4 million units, which is an 8% increase from last year. Now, it is believed that more than 16 million vehicles are expected to sell in the remaining months of this year alone. Even GM, who is amidst a swarm of controversy, is posting positive figures, riding the coattails of a North American Car and Truck of the year win from earlier this year. Of course, not every automotive marketplace is growing. According to the IHS report, countries like Japan and South Korea will see significant downsizing as original equipment manufacturers (OEMs) look to move to other markets. Well, thank God that America is moving on up. This entry was posted in Culture and tagged America, China, GM, IHS, Japan, sales, South Korea. Bookmark the permalink.